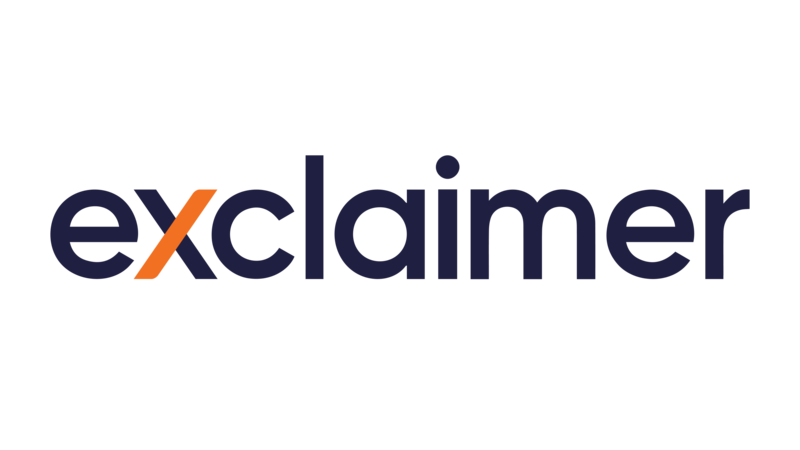 We are extremely excited to announce the worldwide launch of the latest edition to the Exclaimer Cloud range, Exclaimer Cloud – Signatures for G Suite. We’ve been working hard to bring all the great features of Signatures for Office 365 to organizations using G Suite, and we can finally say it’s available! Exclaimer Cloud – Signatures for G Suite offers organizations that utilize Google’s cloud productivity suite the ability to centrally create and manage their all users’ G Suite email signatures. This ISO 27001 certified solution ensures users have a consistent, branded signature on all emails, no matter what device or mail client they send from. Organizations using the service manage their users’ Gmail signatures through a web portal, and email signatures are created using a drag-and-drop signature editor, which is designed for users of all technical abilities. Get started today with your 14-day free trial, or learn more about Exclaimer Cloud – Signatures for G Suite by signing up for a free, online demo with one of Exclaimer’s product specialists.